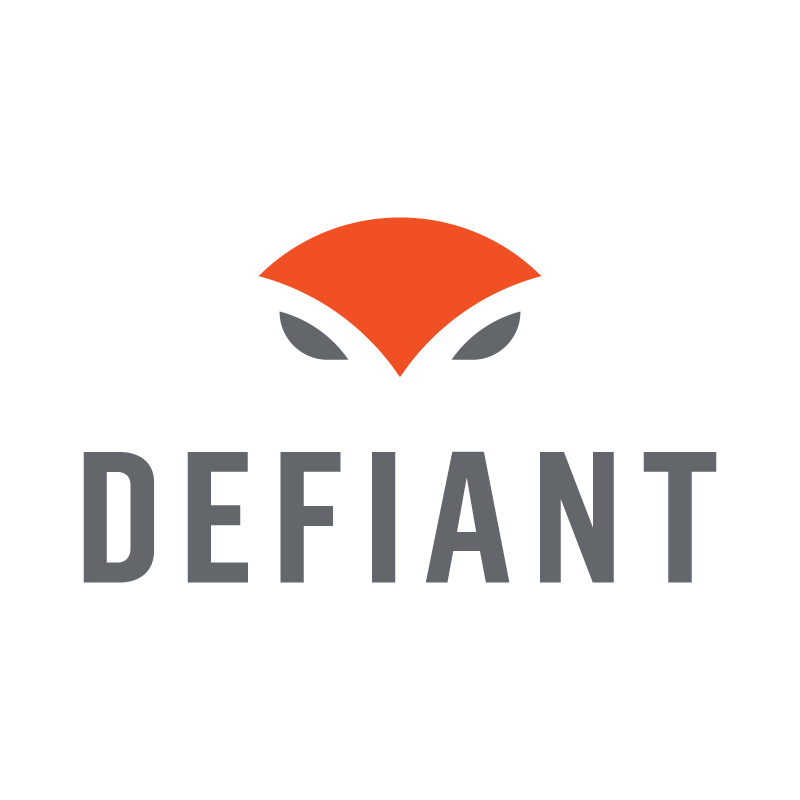 Defiant is an industry leader in website security, providing software and services to millions of website owners to protect their reputations, customer data and their businesses. Gravityscan is a vulnerability and malware scanner. You can use Gravityscan to find out if your website has been hacked and if you have any security problems that may lead to a hack in future. Gravityscan includes advanced vulnerability detection for WordPress, Joomla, Drupal, Magento and vBulletin with the ability to perform a deep scan on those applications and identify security problems and vulnerabilities in the specific version of each application, extension and plugin. Wordfence is the most downloaded security plugin for WordPress websites.Powered by the constantly updated Threat Defense Feed, WordFence Firewall stops you from getting hacked. Wordfence Scan leverages the same proprietary feed, alerting you quickly in the event your site is compromised. The Live Traffic view gives you real-time visibility into traffic and hack attempts on your website. A deep set of additional tools round out the most comprehensive WordPress security solution available.